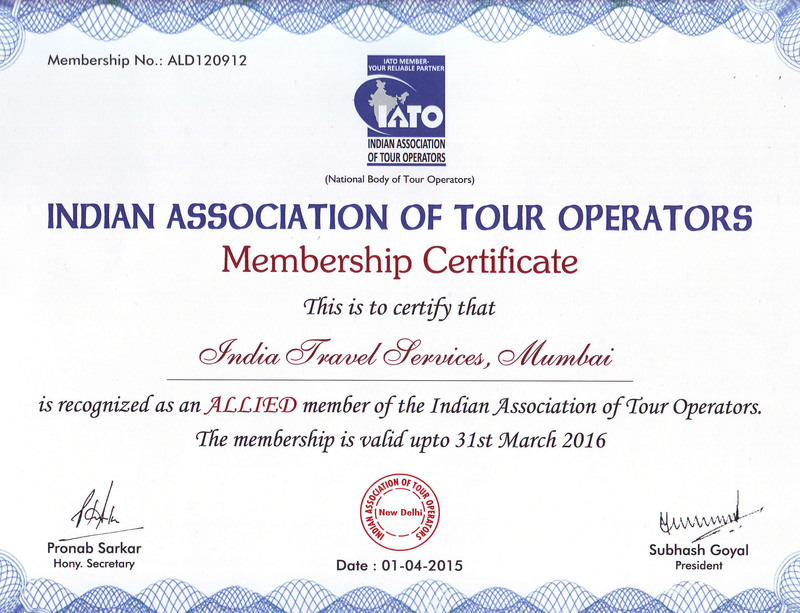 Day 01: Delhi – Board the Palace on Wheels. 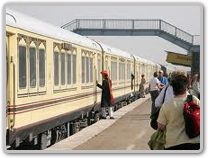 @ 2.58% Service Tax shall be levied on the tariff of Palace on Wheels. Cancellation must be advised by Fax/E-mail/Letter to ITS. On cancellation, refund will be made. Certain amount of the ticket value will be deducted as follows. 20% of ticket value between 45 to 59 days prior to departure. 50% of ticket value between 30 to 44 days prior to departure. 100% of ticket value between 30 days prior to departure. 20% of ticket value 89 days prior to departure. 50% of ticket value between 88 to 31 days.